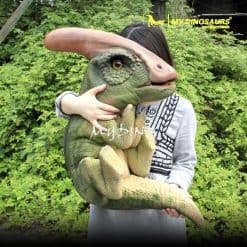 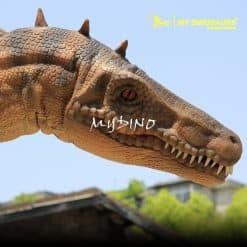 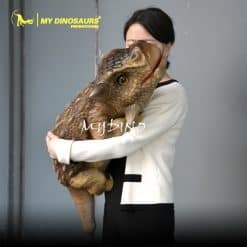 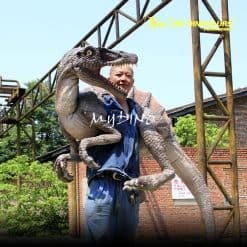 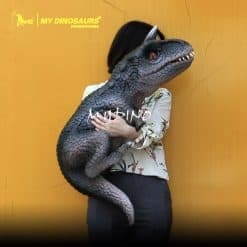 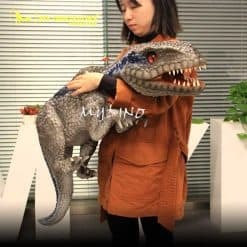 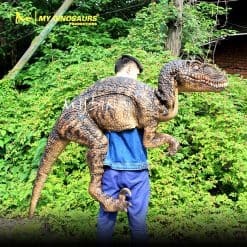 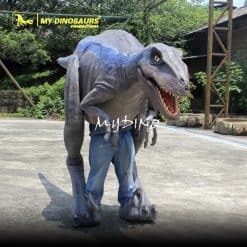 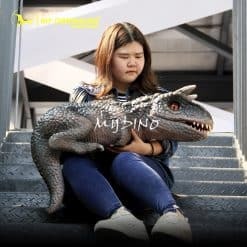 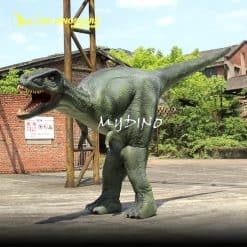 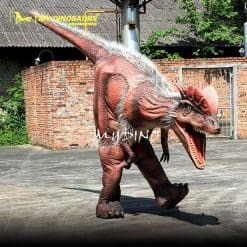 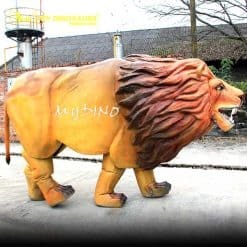 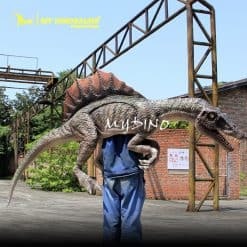 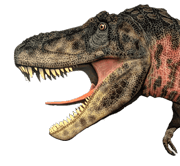 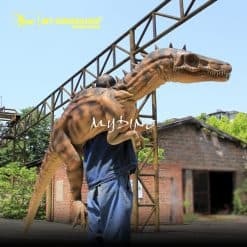 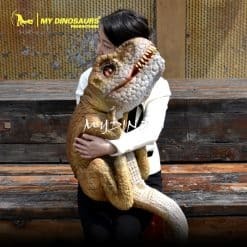 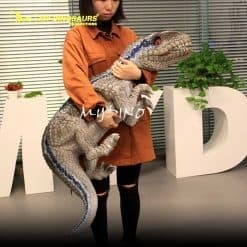 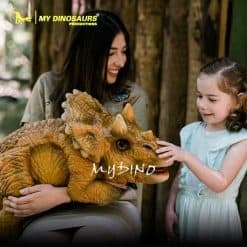 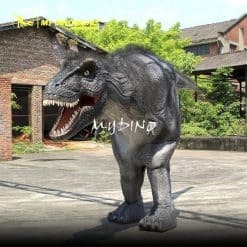 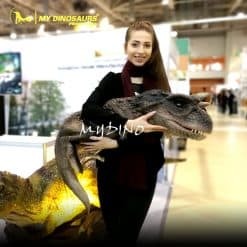 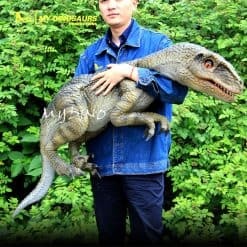 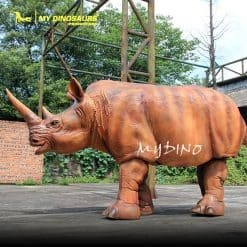 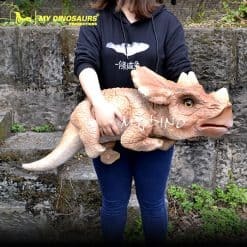 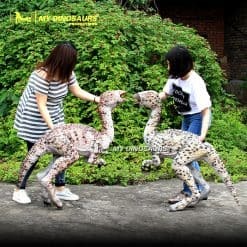 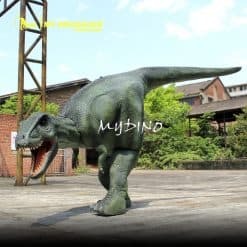 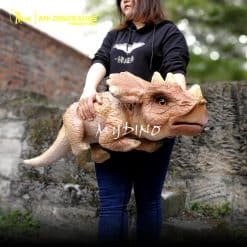 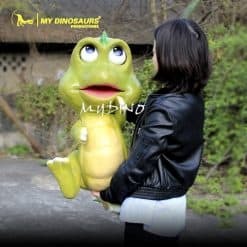 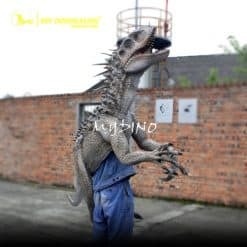 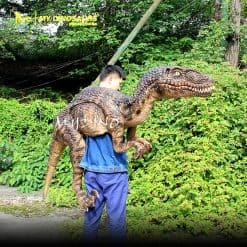 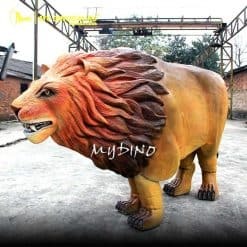 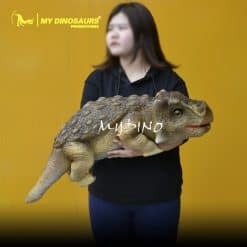 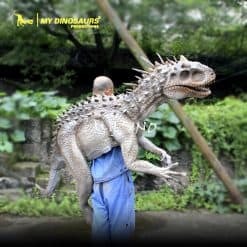 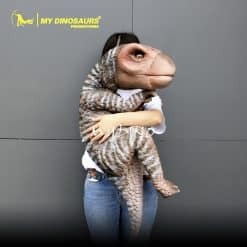 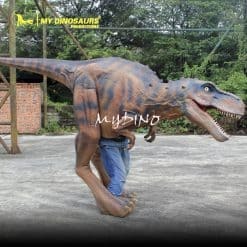 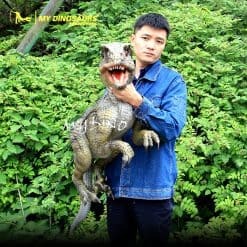 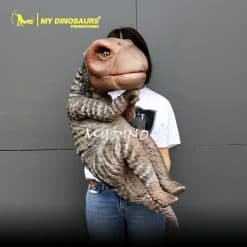 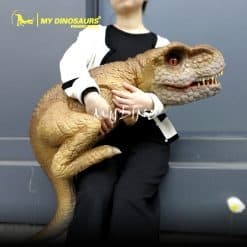 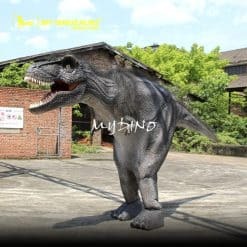 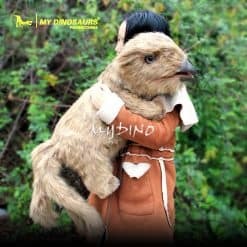 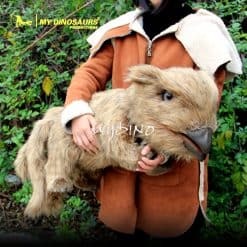 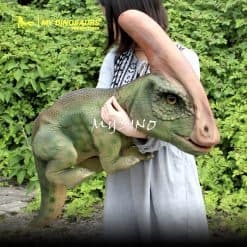 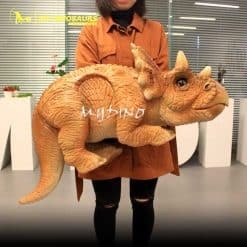 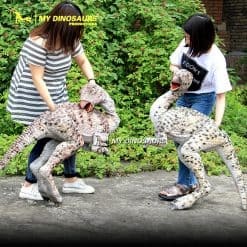 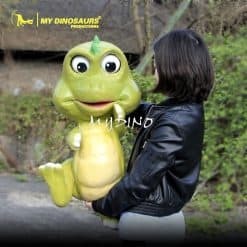 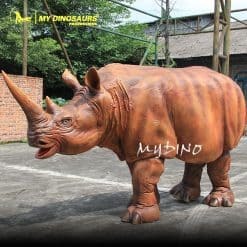 My dinosaurs is a leading manufacturer of realistic dinosaur costumes, dragon costumes and baby dinosaur puppets with sound and movement effect for parks, events and parties. 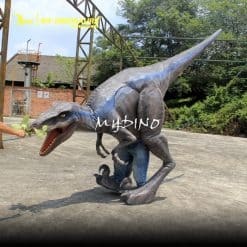 We provide tailor-made service for every customer from costume frame structure to color and texture of the skin. 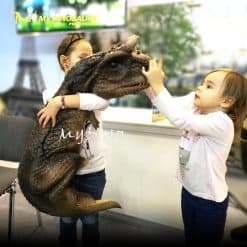 Our goal is to give every performer the best operating experience. 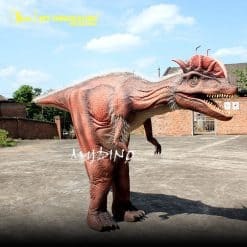 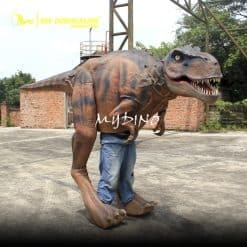 Come to contact us for a price inquiry and choose your adults’ fitting dinosaur costumes.